Has it ever happened to you that, when you want to play along with a song you hear on the radio, you cannot find the pitch, even after several attempts? If the answer is yes, it probably means that you should work on your interval ear-training. Training your ear for intervals is very important, and it can have a major effect on your musical development. You will always feel kind of limited and “unprofessional” until you develop this technique. And it is a technique – nothing more. If you are dedicated and motivation, you’ll be able to do it. In this article, you will learn all there is to know about interval ear-training, and it will definitely help you apply this technique often and with ease. So, let’s see what it’s all about. First of all, you should know that this is something anyone can learn. 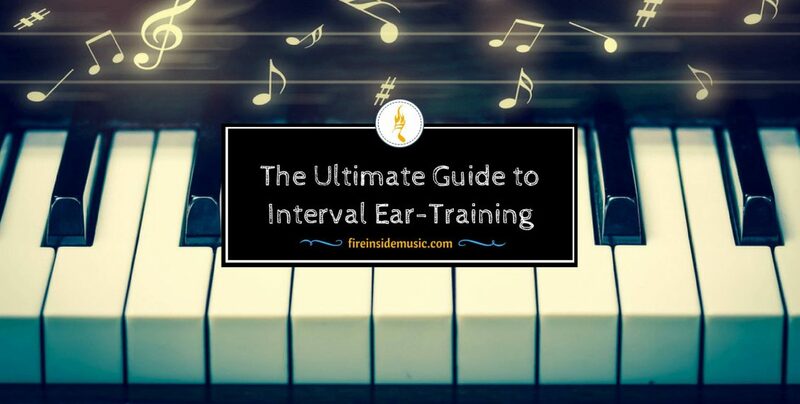 Most people feel slightly intimidated at first, because they think that interval ear training is something “reserved” for some special, multi-talented musicians, and that they won’t be able to do it well. Simply put, this is pure nonsense. Of course that you need some sort of basis, but if you are somewhat of a musician, or a singer, you can do it – for sure. And no, you don’t have to be a fantastic singer, or a virtuoso on your instrument in order to do it. There are certain principles that have to be mastered, but after that – all you have to do is practice as often as possible. Another limiting belief is that only professional musicians need to know this technique. Again, this doesn’t hold water. 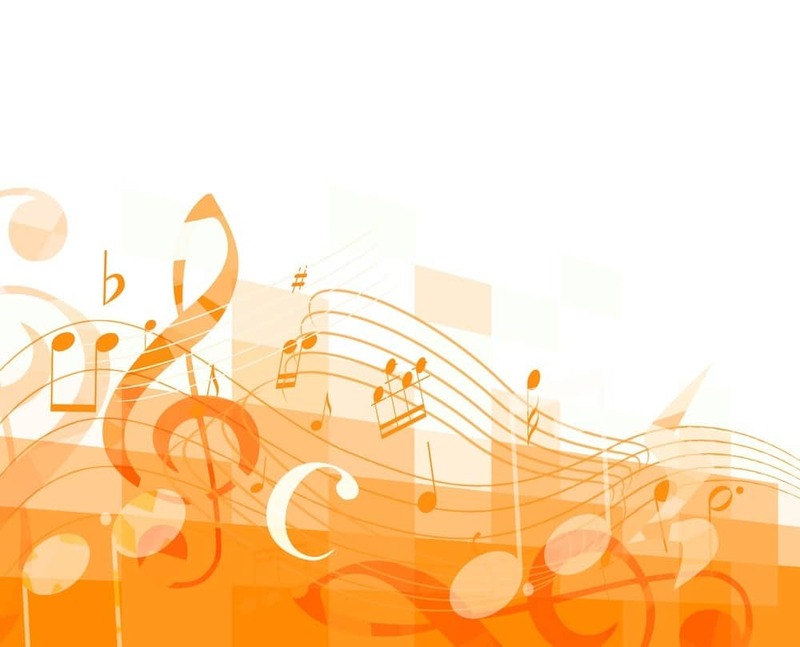 You should expand your musical knowledge irrespective of your musical aspiration. The more you know, the better you will be. 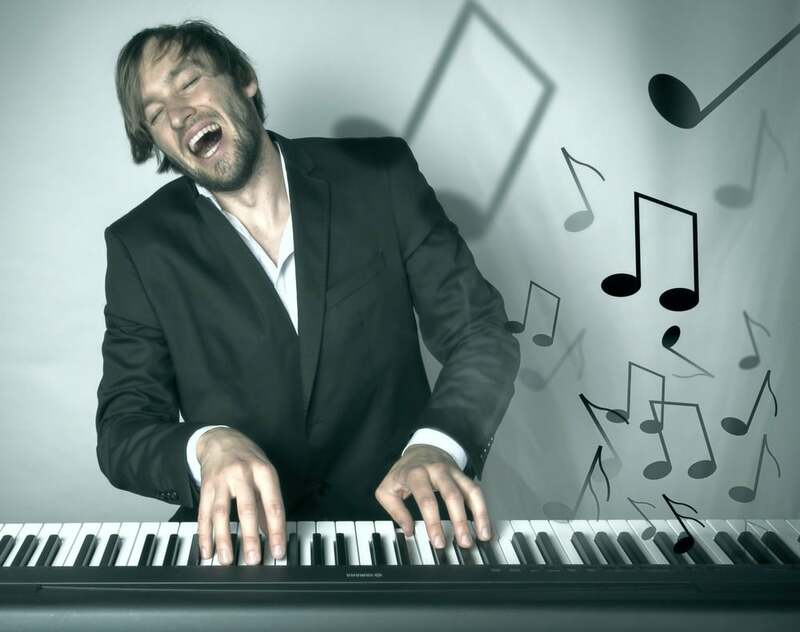 Professional players (and singers) make their living through music, but it doesn’t mean they’re any better than amateurs. Perhaps they’re more experienced, but it definitely doesn’t mean they have more knowledge of music. And this applies to interval ear training as well. Knowing this technique will only improve your musical abilities; it won’t hinder you in any way. Also, you might fear that it will take a lot of time to learn this. It won’t. You can learn the basics principles in a matter of minutes, and then practice to perfect the craft. So, get rid of all limiting beliefs you might have, and focus your attention on training your ear. Now, we can move on to the next stage. Ear training is not some optional skill that’s there for you to learn. It’s actually essential to your deeper understanding of music. Why is this so? Well, first of all, you have to bear in mind that music, just like any other art form, is a blend of proficiency and intuition. 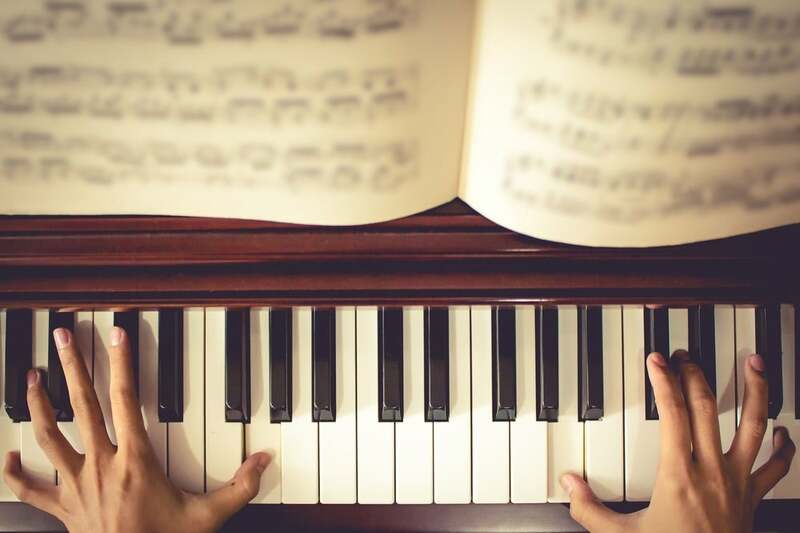 Obviously, you need to have a set of skills and to be proficient when it comes to technical aspects of playing and singing, but there’s more to it than that. If we’re talking about improvisation, or inspirational covers of songs and compositions, you also need to have strong intuition. Furthermore, imagine that you want to sing a certain song, but the pitch is wrong for you. It’s either too high, or too low, and you have to change the pitch in order to sing the song well. If your ear isn’t trained for this, you will be lost. It will take you too much time to work around it, and in the end – may be dissatisfied with the result. However, if your ear is trained well, then things such as changes in pitch will become second nature to you, and you won’t experience any major problems along the way. Not to mention that you’ll also find it much easier to check if an instrument is in tune or not. All of these things make ear training crucial. Now, let’s see some of the best practices for ear training, including interval ear training which will be discussed in detail. Don’t let the term “intervals” confuse you; it’s just a fancy word used for the distance between two tones. Basically, any kind of difference between two tones can be considered an interval. Now, let’s see what the most important aspects of ear-training are. Theory is very important because it helps you understand music on a much deeper level. Be sure not to skip this step. Think of it as a writing system: when you’re learning a language, you will learn it much easier if you also write it. It’s the same with music. 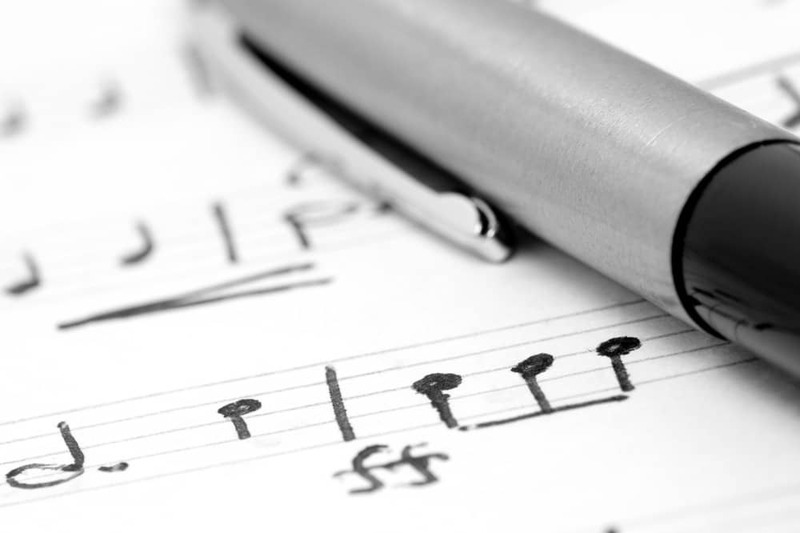 Learn everything about music notation, symbols for all kinds of notes, the differences between notes, and time signatures (at least the basic ones). All of this will help you in the process of training your ear because, subconsciously, you will be “closer” than before. Knowing an instrument will facilitate the whole ear-training process for you. If all you can do is sing, then you don’t have a lot of “room for maneuver”, and you’re somewhat limited. It doesn’t have to be perfection, but give it your best and learn how to play. 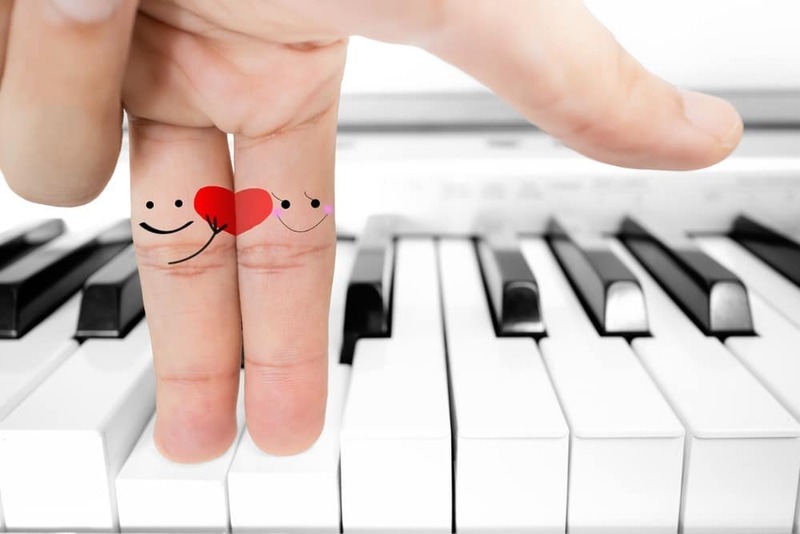 The piano and guitar are the best places to start, because they are excellent instruments to accompany yourself. This is the first real practice where you can work on your ear-training directly. Play a scale, but while playing, sing or hum the note you’re on. You can start off by playing slow, and then gradually add speed. You can combine major and minor scales, in order to develop a feel for them. The order of notes in major and minor scales is not the same, and they “sound” pretty different. When playing and humming, be sure to go up and down every scale. Don’t stop when you reach the end – go back to the first note, as this will also help you develop musically. The scales are the basis of ear-training, but once you learn them – you should go on to the next level, and that is – singing melodies while playing them. This is only useful if you really know scales well, and if you’ve already ticked off the previous stage. If yes, then go on: choose a melody and sing or hum its notes while playing them at the same time. Of course, in the beginning it’s going to be a bit tricky, because you have to align your hands with your brain, in a way. It takes time but it’s definitely doable. That’s why it’s very important to start slow; if you try to do this at a faster pace, you will get stuck in the process. Lay down the groundwork and then work your way up the speed-scale. Mind you, it doesn’t have to be a long, complicated melody. It can be a simple, short solo bit from one of your favorite songs. The goal here is to develop a specific feel, not to become a virtuoso. Now you come to the point of combining all the previous practices. This is the most challenging part, but once you master it – it will become easier and more natural. Again, don’t choose overcomplicated songs. If you’re just starting out, the safest road would be go start will simple songs, consisting of just a couple of chords and notes. The melody should be clear and simple, and the tempo should also be moderate – no breakneck speeds! As you work on this technique, you will feel how you’re improving, and you’ll be ready to move on to faster songs and more complicated melodies. If you still experience problems after all of this, and find it hard to follow the melody by humming it, then be sure to work on your tones and semitones. This is probably the hardest thing in the whole process, but it’s also the most important aspect of ear-training. A lot of melodies combine plenty of tones and semitones, and the difference between the two groups small yet crucial. The best way to work on this is the following: pick a scale, major or minor one, but don’t play it as it is. Instead of playing only the notes of the scale i.e. the notes belonging to it, play the notes in between as well. This means that there is no skipping – play each consecutive tone, and hum it. This will help you notice the difference between tones and semitones, because you’ll gradually develop an ear for it. This will come in handy while playing certain solo parts, but also while singing more complicated, intricate melodies. 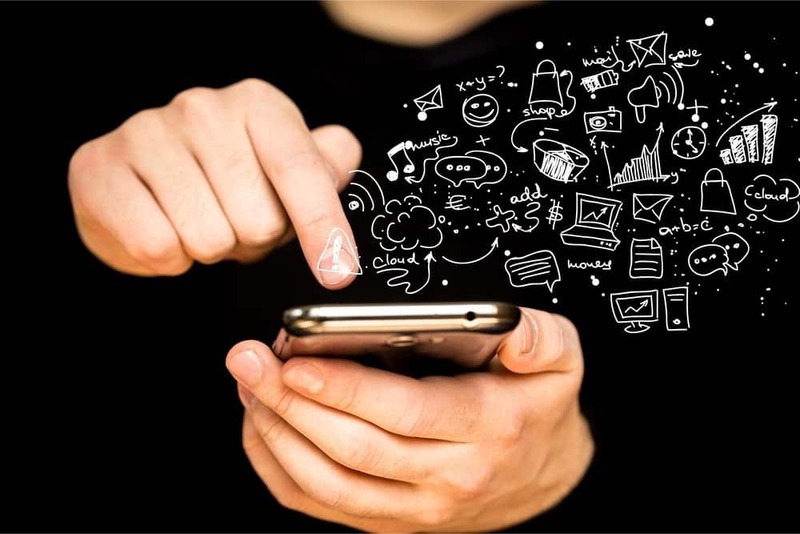 Nowadays, there are a lot of mobile apps for finding the perfect pitch, tuning your instrument, etc. Although useful, these tools are not so good for beginners. If you use them right from the start, you won’t be able to develop musically. Instead you’ll be a victim of laziness, becoming over-dependent on apps and gadgets. Once you become experienced, you can definitely use all of these tools, but be sure to avoid them as you’re starting out. If you really want to develop an ear for music, the best way to do it is by being “directly” exposed to music. Yes, earphones are great because they enable you to hear music in a much clearer way, without any outside influences. incorporate them when the time is right. This is all great, but of course – not all people play an instrument. Maybe you don’t want to learn an instrument, or you don’t have time for it. Maybe you’re a singer, and you aren’t interested in playing any instrument. How to train your ear in this case? By combining these two things, you will train your ear for music and achieve the desired result. 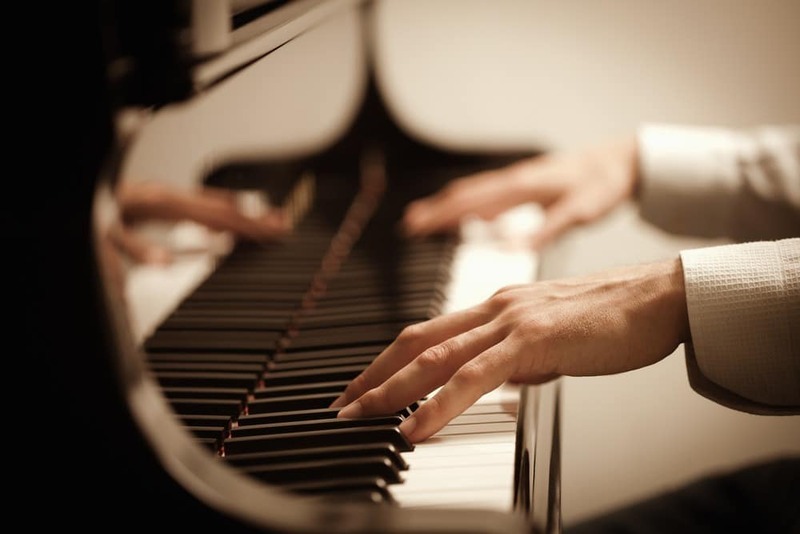 It may not be as easy as for someone who also plays an instrument, but it’s possible. There are a lot of private tutors who can help you; find the best match and start working on your ear training. You might have heard this term a couple of times, but you don’t know what it means. Basically, interval ear training is an extension of “regular” ear training we talked about in this article. An interval is the “space” between two notes, be it a tone, semi-tone, etc. We’ve talked about all this, but there’s still something more. In order to sing back vocals, or to play a lot of solos on top of harmonies, you should definitely learn the two most important intervals in music: the 3rd and the 5th. For example, if you play the C note, just count it as the first note, then go to the second one, and finally to the third one. This note is the 3rd. The same goes for the 5th. These two intervals are among the most extensively used in music, especially for back vocals. You can practice them by playing a song, and then trying to sing or hum the whole melody in thirds and fifths! Yes, it can be tricky, especially if you’re a beginner, but know that it’s possible to sing a whole song using these intervals. 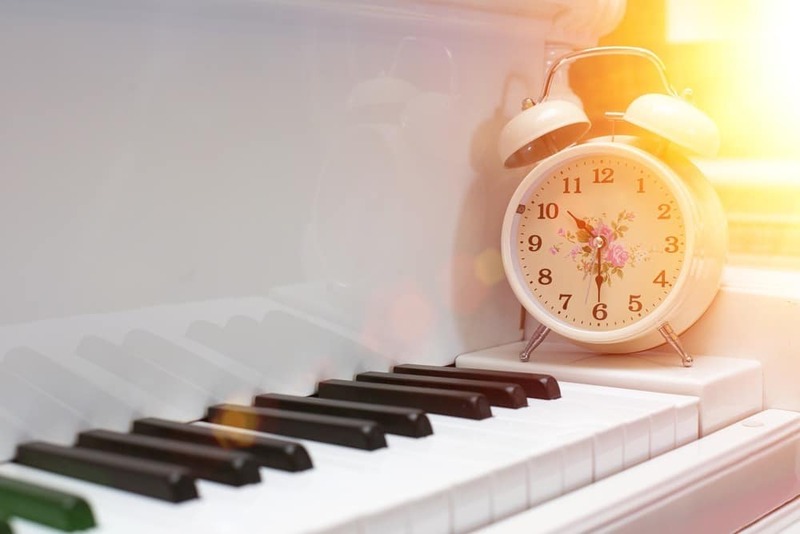 Not all songs lend themselves well to this kind of interval-signing, but you will notice this as you start singing along – it will feel off-putting. Practice this as much as possible, and you will soon train your ear for intervals quite well. The most important thing is to start from the basics and gradually develop, without skipping any of the stages we talked about.